107 Lloyd Dr Palatka, FL. 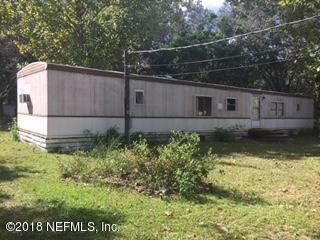 | MLS# 958319 | Modern Realty of Putnam Inc.
older mobile home in need of some repairs, but is livable. beautifully wooded one acre lot. paved road.